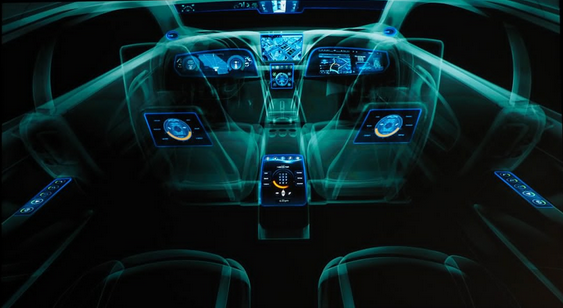 The future of the automobile industry is looking bright as one of the world's largest chip makers recently announced its newest super processor specifically crafted to make cars a whole lot smarter. Last Sunday, NVIDIA CEO Mr. Jen-Hsun Huang took the stage at CES 2015 in Las Vegas to formally introduce what the company calls "the world's first mobile super chip." According to him, the NVIDIA Tegra X1 incorporates their new powerhouse Maxwell architecture and has 256 GPU cores, a 64-bit CPU, and 4K video capabilities -- helping it deliver a more power-efficient yet more robust performance than its predecessor, perfect for even the most challenging mobile and automotive applications. 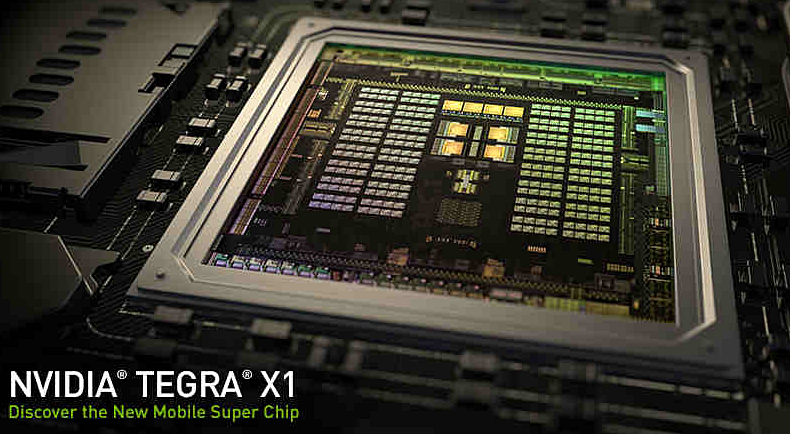 So how exactly will the Tegra X1 make cars smarter than ever? Well, being the world's first teraflop-capable processor, this CPU is perhaps the best option out there - currently - that can be used in developing cars with situational awareness. 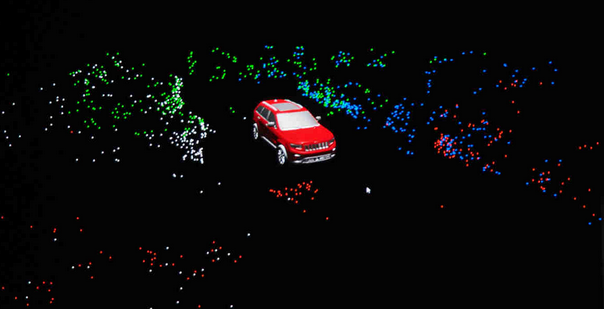 As automobile sensors get replaced with multiple cameras acting as 'eyes', the X1 with its 2.3 teraflops of computing horsepower can connect to up to 12 HD cams and process 1.3 billion pixels per second into data that's relevant to what's called "deep neural net computer vision", a form of artificial intelligence. Such raw power paired with NVIDIA's Drive CX computing platform (that's compatible with QNX, Android, and Linux car system) and Drive PX simulations (that 'teach' cars to make real-time decisions based on their location, the set of places that owners usually go to, and data gathered by the peripheral cameras) definitely make the Tegra X1 an important component to building intelligent automobiles that make people's lives more fun and convenient.